The federal government in Canada has enacted several changes to the tobacco laws across the country, but what do these changes mean for vapers across Canada? Around the world, vaping is proving to be a popular and successful way for smokers to quit smoking. As the popularity of vaping and e-cigarettes increases, many governments are scrambling to try and legislate vaporizers, e-liquids, and vape shops. Canada is just one of the latest countries to enact sweeping new legislation which will govern how vaporizers and e-liquids are sold and advertised across the country. The new legislation, bill S-5, will regulate the sale, manufacture, promotion, and labeling of vaping and e-cigarette products and accessories. The new bill, which changes the Tobacco Act will regulate vaping across the country as well as give Health Canada new powers to introduce plain packaging for traditional cigarettes. The new legislation only needs final royal assent to become law. What does this new legislation mean for vapers? The new legislation will put into place laws which will make it illegal to sell vaping products and accessories to minors and will also restrict vaping and e-cigarette advertising. 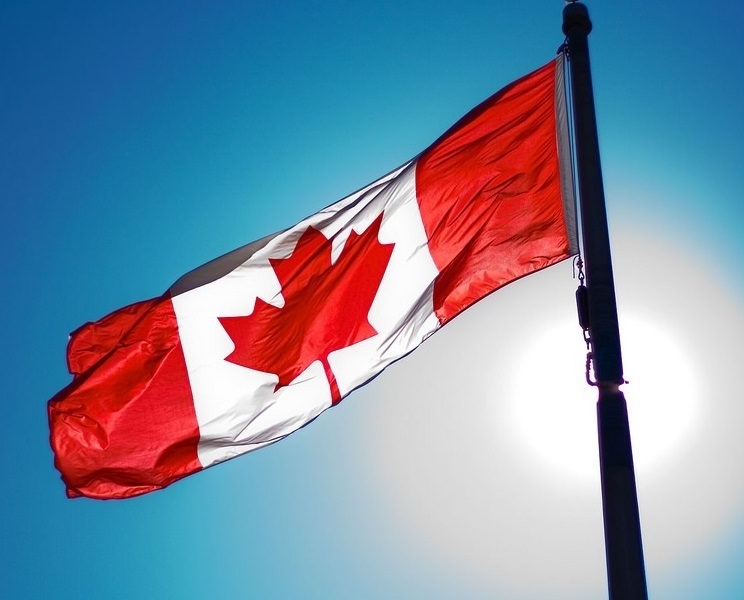 “Once Bill S-5 receives Royal Assent, vaping products that contain nicotine would be legally sold as consumer products by retailers according to provincial or territorial legislation,” Health Canada recently released in a statement. One of the main features of the new bill will see the transition of e-liquids containing nicotine from requiring market authorization under the Food and Drugs Act before being sold. Instead, they could be sold as consumer products. You’re not going to see hundreds of vaping shops opening all over Canada, they’re already there, but there will be some changes to how vaping products are advertised and sold. Many of the proposed changes are already being enforced by retailers in the vaping market. With restrictions on who they sell e-liquids and vaporizers too, warning labels on e-liquids, and child-proof bottles to prevent any minors accessing the e-liquid accidentally. Advertising of e-cigarettes and vaporizers under the new bill is also a large part of the proposed changes the new bill would make. Canadians receive very little in the media or social media which advertisers e-cigarettes or e-liquids, but the new legislation would limit this. It also limits what retailers can say about vaping. Manufacturers and retailers won’t be allowed to advertise e-cigarettes and add that they are safer or healthier than traditional cigarettes unless the statements are authorized by regulations. One of the biggest changes in the new bill won’t affect vaping as much as it will affect traditional cigarettes. Health Canada will now be able to introduce plain packaging on all tobacco and cigarette packets. The colors of packets and font would need to uniform, with no pictures, or logos displayed. The only thing allowed on the cigarette and tobacco packets would be the health warnings already displayed. If you have any questions about the new bill or would like to learn more about vaping, then don’t hesitate to comment below!